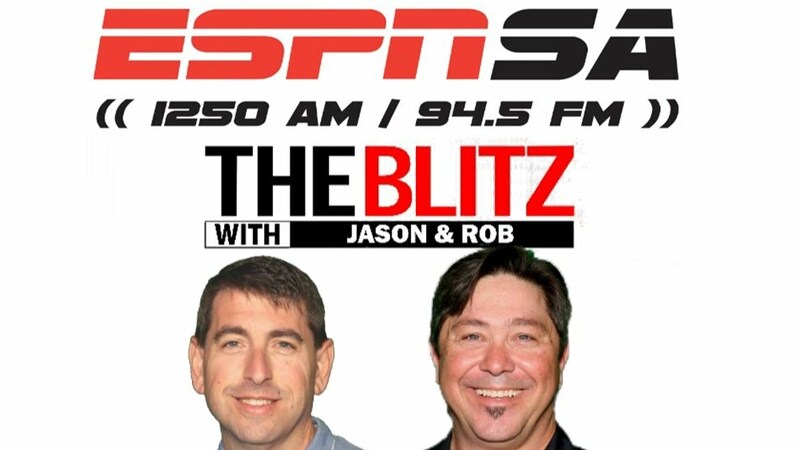 Our CEO, Brian Woods, was on The Blitz with Jason & Rob in San Antonio on ESPN Radio. Hear what he had to say about The Spring League and our Johnny Manziel announcement. Previous Can Manziel get NFL’s attention in The Spring League?